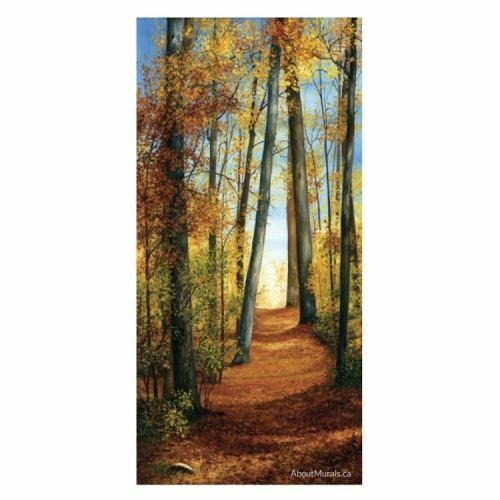 Find stunning forest wall murals, all printed on removable wallpaper. My murals are super easy to hang and even eco-friendly so you can breathe easy (literally). All sizes and prices are in each design…plus you can order a wallpaper sample there, too. The best thing? They all ship for free within Canada and the Contiguous United States! 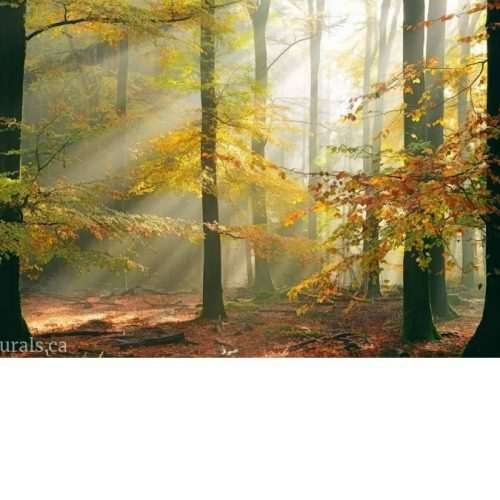 Browse all forest wall murals!